This article was published in the June 8, 1969 edition of the Cedar Rapids Gazette. It contained coverage of a Midwest League game against the Decatur Commodores held on June 7, 1969. 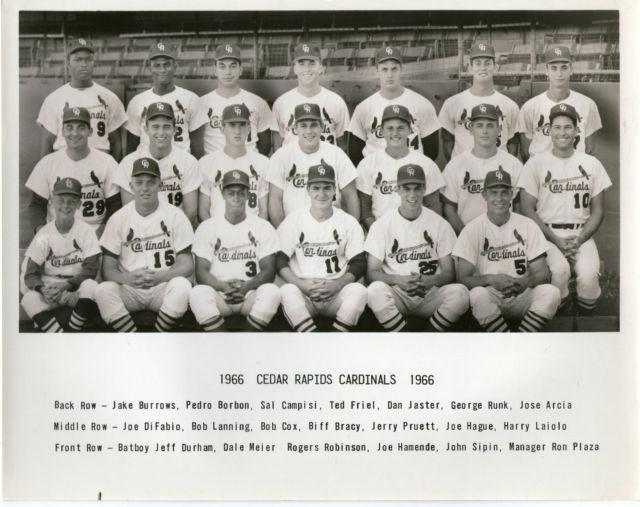 The 1969 Cedar Rapids Cardinals featured three players who played in Major League baseball either before or after their time in Cedar Rapids (Ken Reitz, Jorge Roque and Bob Sadowski). 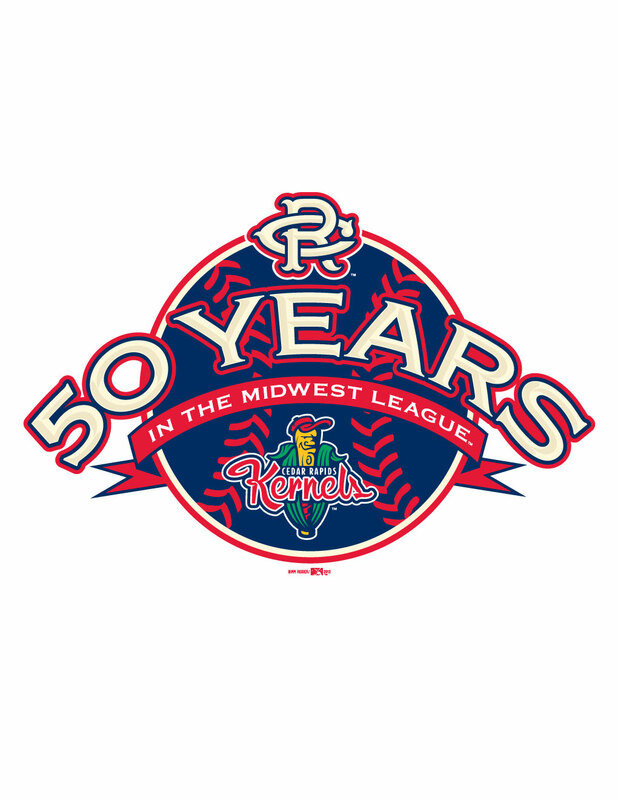 The 1969 squad went on to finish the season with a 55-68 record in the Midwest League under manager Roy Majtyka. 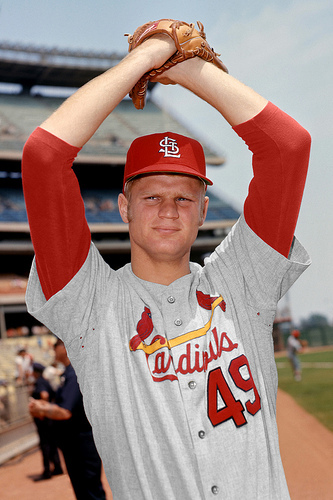 Larry Bowlby of the Cedar Rapids Cardinals pitched the first no-hitter of his professional career and the first of the Midwest League this year with a 2-0 shutout in 10 innings over Decatur Saturday night in the second game of a twin bill. 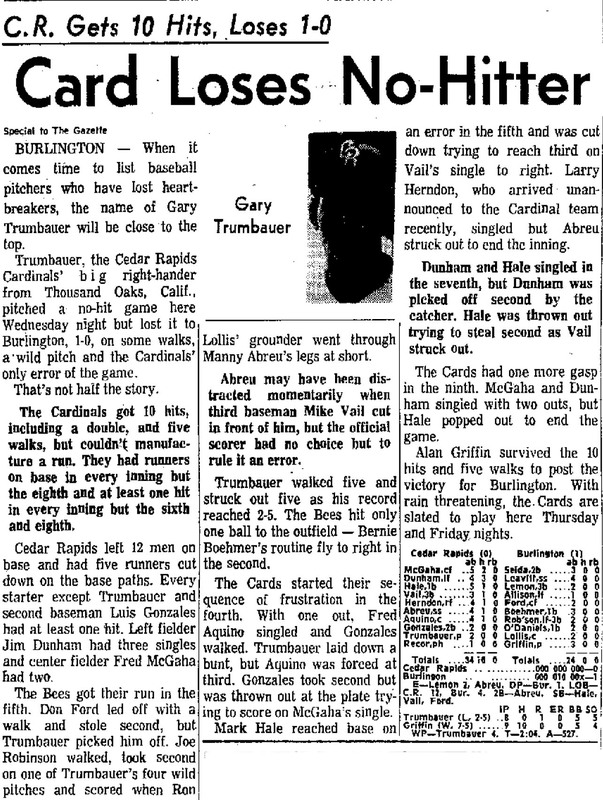 Bowlby’s masterpiece, coupled with the Cards’ 5-3 win in the opener, increased C.R.’s winning streak to seven games and moved them into third place in the league standings with an 18-14 record. It was Bowlby’s first appearance for Cedar Rapids this year, as he joined the club only last Thursday. The 6-5, 215-pounder hurled for Cedar Rapids two years ago, but spent last season with Modesto in the California League. Saturday night, Larry struck out eight and walked three. 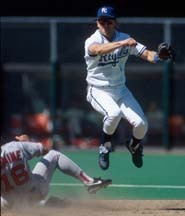 One runner was thrown out by catcher Dave Cichon while attempting to steal second. Only one runner reached second and that came in the seventh on Bowlby’s wild pitch. Four Decatur errors helped the Cards score their three runs in the 10th. Jorge Roque reached base on an error, was sacrificed to second by Gary Marion and came all the way around on Jerry Bartee‘s infield hit. That run proved enough for the win. Bartee picked up two of the four C.R. hits in the game, with Lou Cosenza and Marion getting the others. It was the seventh straight loss for Decatur and their 10th in the last 11 games. The Cards scored all their runs in the top of the seventh in the first game, ironically, with the help of five infield hits. However, Hector Navarro got the big blow with a line single that scored two runs and aided Jack Price in winning his first game after two losses. 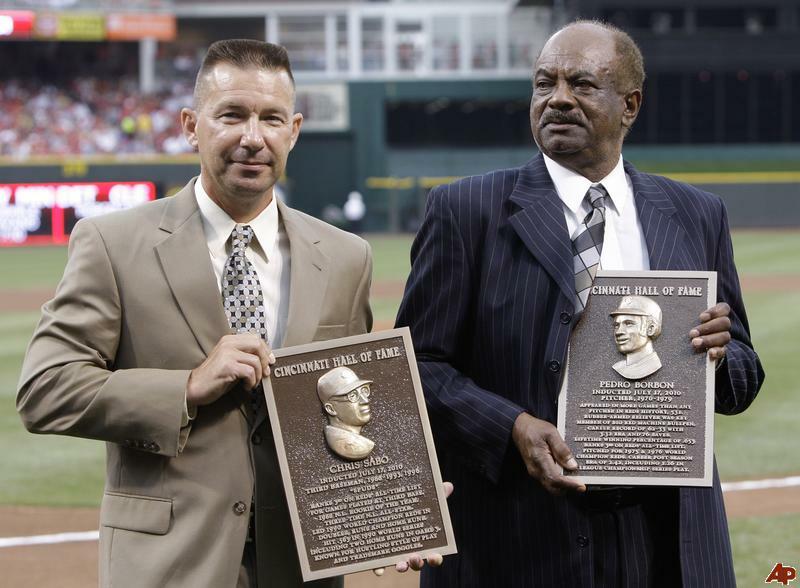 The Reds have announced Pedro Borbon has passed away at the age of 65. Borbon played 12 MLB seasons for the Angels, Reds, Giants and Cardinals between 1969 and 1980. He compiled a 69-39 record with 80 saves and a 3.52 E.R.A. in 593 career games. 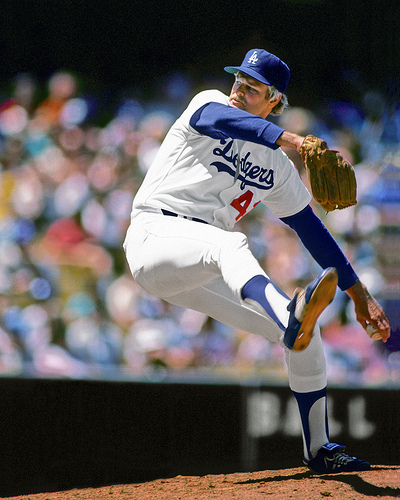 Borbon appeared in three World Series with the Cincinnati Reds earning rings in two of them (1975 and 1976). He was a key member of the Big Red Machine bullpen at the peak of their success and is the Reds career leader in appearances with 531. 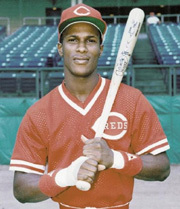 Borbon was elected into the Reds Hall of Fame in 2010. 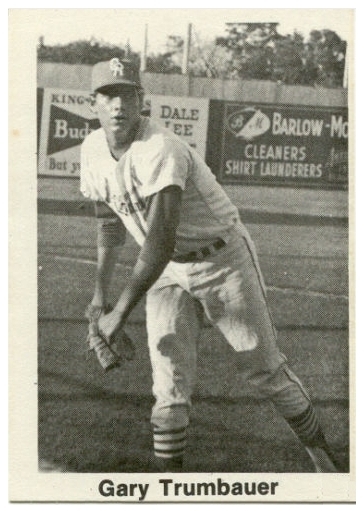 Pedro Borbon made his professional debut in 1966 with the Cedar Rapids Cardinals. He posted a 6-1 record with a 1.96 E.R.A. in 38 games. The team finished 81-40 in 1st place during the regular season under manager Ron Plaza. The Cedar Rapids Cardinals fell to Fox Cities 2 games to 1 in the Championship Series. 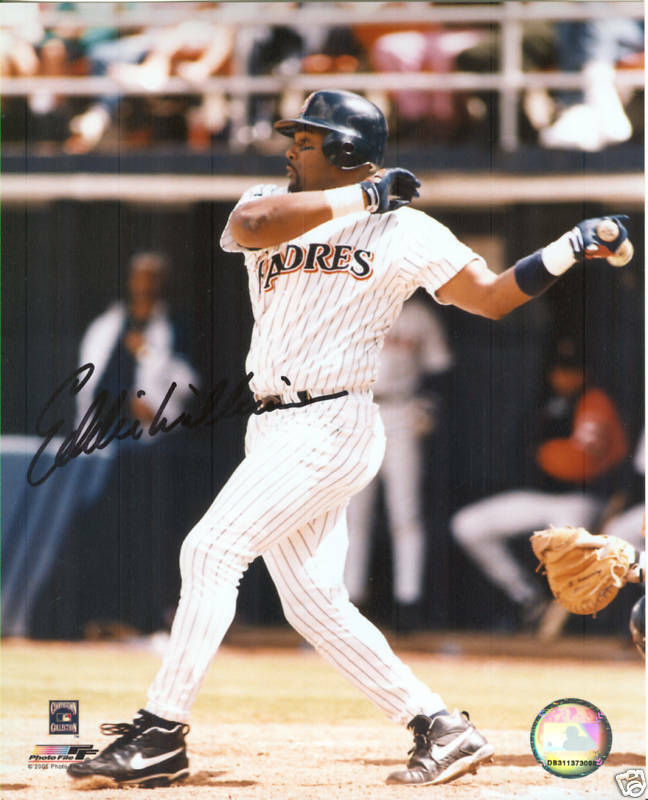 His son Pedro Borbon, Jr. served as the Cedar Rapids Kernels pitching coach at the start of the 2007 season. Every so often I get the honor of meeting a former Cedar Rapids alumni who happens to drop by the area to check in on the stadium and remember ballgames of the past. 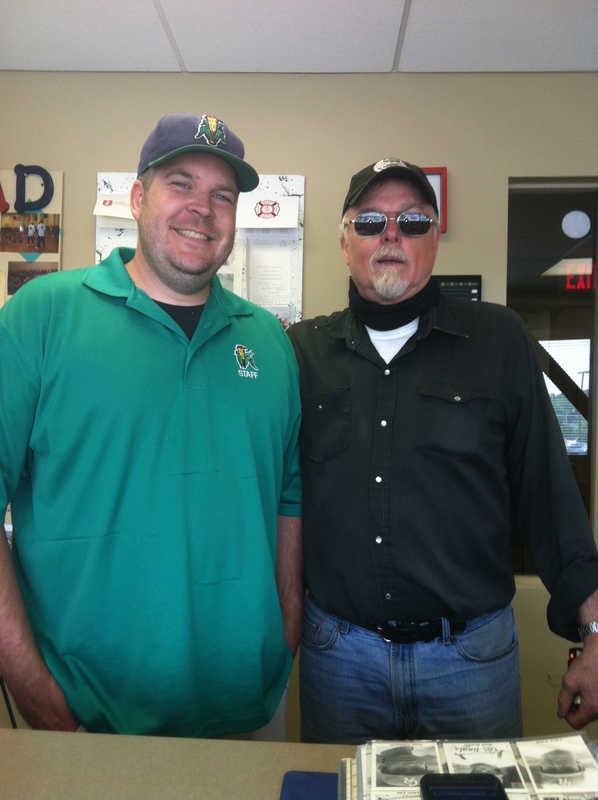 I was lucky enough to meet Dave Byers (1972 Cedar Rapids Cardinals) this afternoon. Dave is just beginning a journey that will take him across North America traveling 12,000 miles over 56 days. He started his solo motorcycle venture in London, Ontario and Cedar Rapids is an early stop during his journey. We had great timing with a 2 p.m. game this Memorial Day against the Quad Cities River Bandits for him to enjoy before heading on. It was great to share a tour through our Hall of Fame and Cedar Rapids Baseball Timeline areas while enjoying his stories of the Cardinals organization. 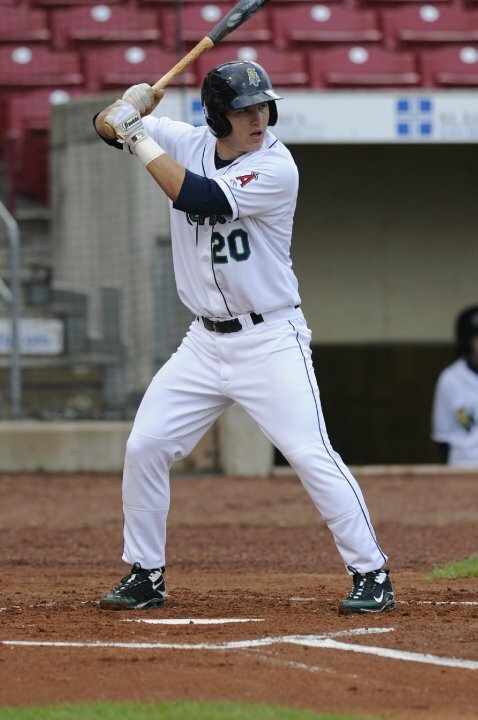 Dave Byers hit .242 with 2 HR in 37 games for the Cedar Rapids Cardinals. 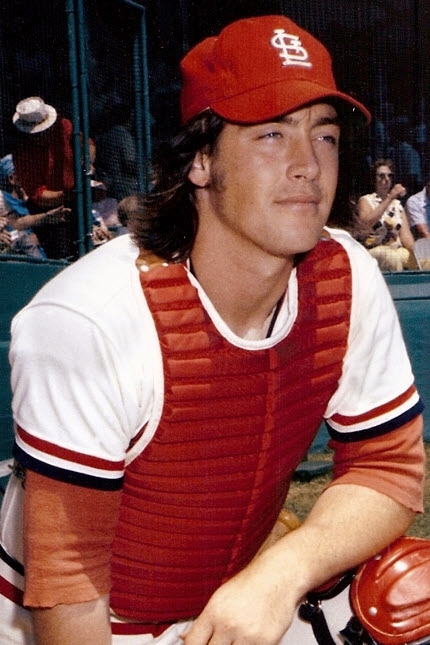 Byers was a six-time all-star for the London Majors during his 18 year (1970-87) career playing in the Intercounty Baseball League, finishing with 551 hits, 317 RBI, 74 HR and 105 doubles. Dave captured the batting crown in 1977 with a .453 average. 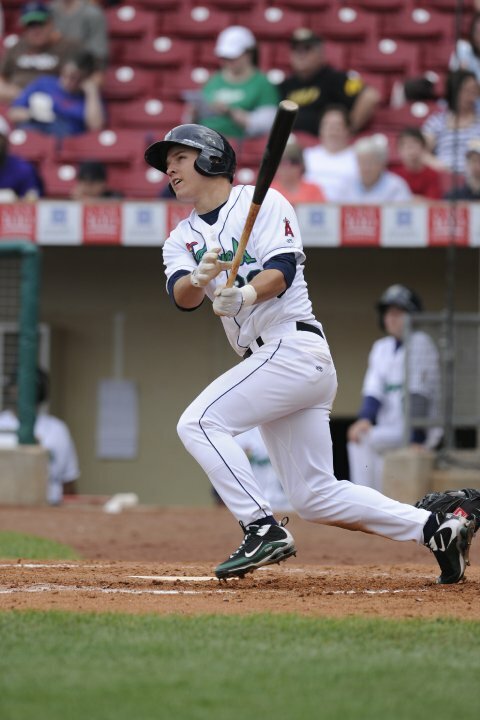 source Jeffrey Reed – The Londoner Byers number 18 was retired by the Majors. It was great to meet and visit with Dave. We wish him safe travels. Follow Dave’s journey as he documents his trip and learn more about the charities he is working to raise awareness for at http://www.wunderlust2012.com/.